Frank Schroyens loves the finer things in life. In 1980, the former Belgian diamond cutter traded his specialized tools for a tractor on a tobacco farm in Southern Ontario. In 1999, Schroyens switched to growing shallots, a crop beloved in Europe. At the time they were unknown here outside the kitchens of Euro-trained chefs. Today, business is brisk and Schroyens and his two sons are Ontario’s largest shallot growers, with 250 acres. Every 250-gram red mesh bag of the tiny round purple bulbs with the copper-coloured skin bears their name and advertises the fact that the plants originated from French seeds. “They are the best in the whole world,” he says, when asked what Star readers should know about the prized crop he sells to restaurants and supermarkets all over North America. 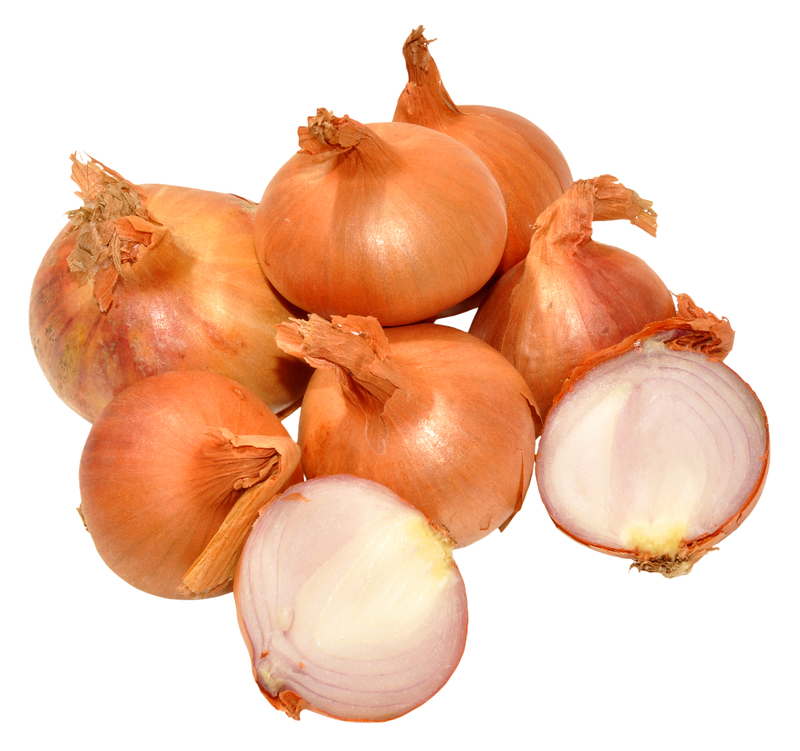 Shallots have a more intense flavour than onions and garlic without being harsh, which makes them perfect to use raw or cooked. “Good chefs know they’re the key to any dish because they add so much flavour,” says Schroyens’ daughter-in-law Betty. Stylish shallots shine in classic French sauces made with vinegar or wine. Think vinaigrette for salad, mignonette over oysters, sunny beurre blanc spooned over scallops and the rich red wine sauces of Bordeaux. They’re also popular in Southeast Asia, where they’re used in seasoning pastes, served raw in salads and deep-fried to garnish noodle and rice dishes. The plump little bulbs are ideal for small jobs when you don’t want to cut up part of a large onion, says Schroyens. Though he still favours European cuisine, he admits that cooking has improved in Canada in the past 15 years. Could it be the shallots? The Schroyens harvest their crop in August and September and keep it dry and fresh year-round under controlled conditions. Frank prefers small round shallots, but he also grows the larger, longer variety. Inspect bulbs and don’t buy if they’re sprouting, dried out or have soft spots. Store in a cool, dry, well-ventilated area, where they’ll keep for weeks. Discard any bulbs that become soft or moist. 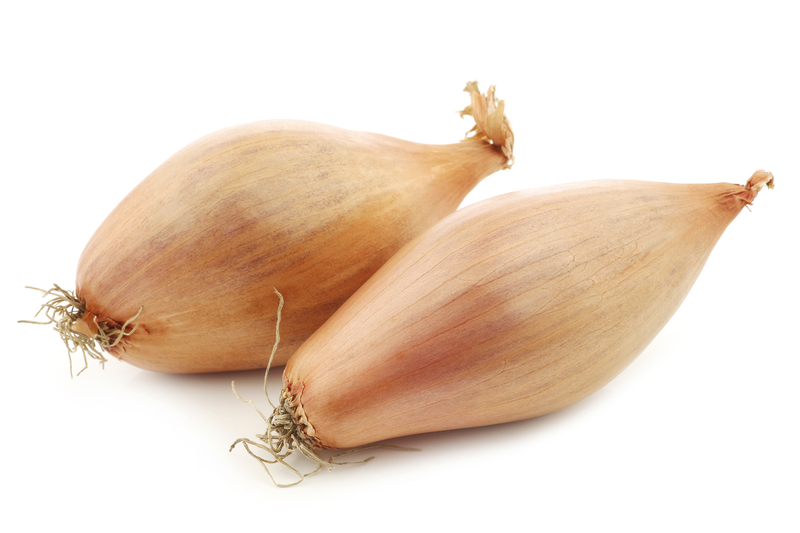 Shallots grow in clusters, so you may find one or two “cloves” beneath the skin. To peel, cut off the neck with a paring knife and peel the thin skin down to the base. Slice or mince to serve raw, or cook and serve sliced, minced or whole. To mince, cut shallot or any peeled onion in half from top to bottom. Place one flat side down and make two to three horizontal cuts; don’t cut all the way through. Make as many cuts as you can down through the top of the vegetable. Hold base and (carefully) cut across to mince. Discard base. Repeat. Use shallots in any recipe that calls for onions. Roast with meat, game or poultry for a sweet, delicious side. Sauté minced shallots with mushrooms, Swiss chard or green beans. Add minced shallots to omelettes and sauces. 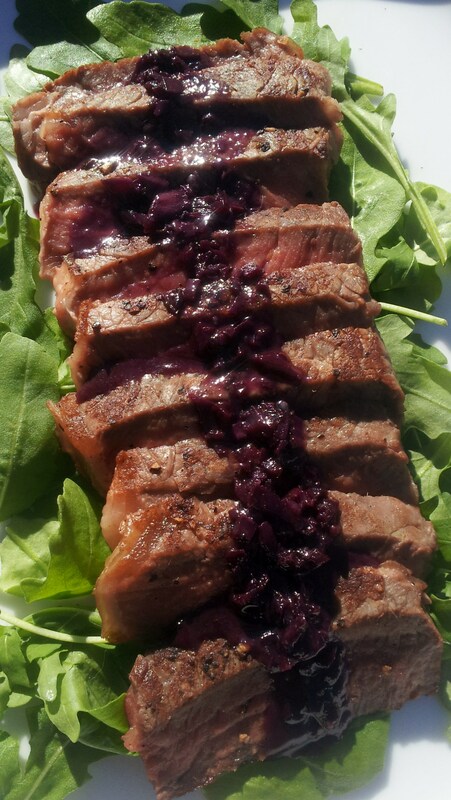 Impress your Valentine with a juicy steak topped with a classic red wine sauce. Serve the rest of the wine with dinner. To grill outdoors, lightly oil grill and preheat barbecue to about 400F (200C). Cook with lid closed. Remove steak from refrigerator 30 minutes before cooking. Season generously on both sides with salt and pepper. Heat a large, heavy-bottomed skillet over medium-high heat and brush lightly with oil. Place steak in hot pan and sear until deep brown on one side, 4 to 5 minutes. Turn with tongs and cook on other side until medium-rare, 3 to 4 minutes more, turning as needed. Transfer to a cutting board and let rest while you make sauce. For sauce, reduce heat to medium and add shallots to hot pan. Cook until golden, about 2 minutes. Add wine and scrape up any browned bits. Bring to a boil and cook until reduced by half and slightly syrupy, about 7 minutes. Remove from heat and whisk in butter, one piece at a time, to make a glossy sauce. Season with salt and pepper. Slice steak against the grain and serve immediately with sauce. First published Feb. 5 in the Toronto Star.